The Chamber office will be closed for Good Friday. Have an excellent weekend! 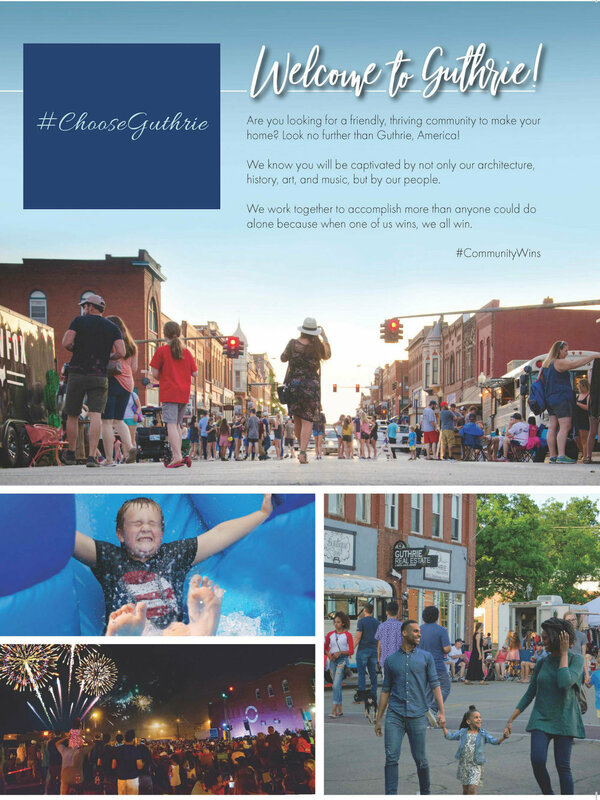 We produce a Guthrie Chamber Directory because it allows us to showcase the best of Guthrie, and there’s a lot to brag about! We say we are the biggest small town around. We always have something going on. Investment with the Guthrie Chamber of Commerce allows us to work toward the growth and development of Guthrie and our surrounding area.